Fig. 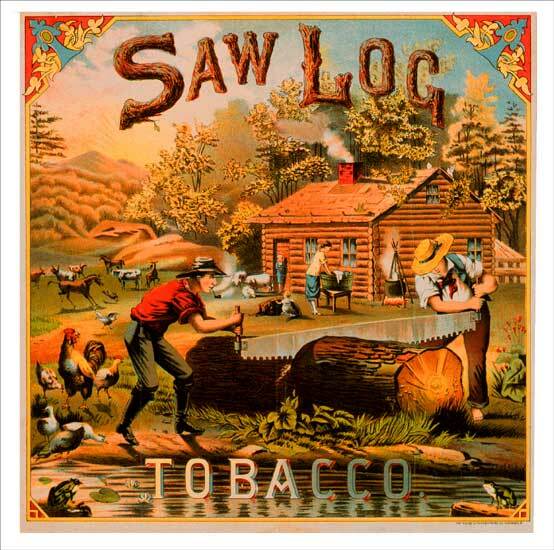 7.12 Saw Log / Tobacco. Lithograph. N.d. Trimmed: 10&7/8 x 10&3/4 in (27.6 x 27.3 cm). Cincinnati: Krebs Lithographing Co. Langstroth Collection. Art and Music Department.